As a Project Manager, Jacqueline works with a team to deliver consulting services to clients. Her daily responsibilities include coordination between architects, engineers and general contractors to ensure the efficient advancement of construction projects. Jacqueline is currently working on projects for Beth Israel Deaconess Medical Center and Massachusetts General Hospital. 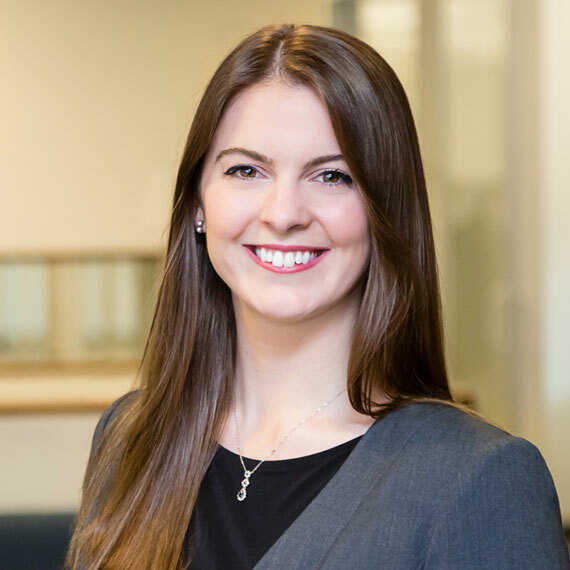 Prior to joining Leggat McCall Properties, Jacqueline was a Project Engineer for Gilbane Building Company where she estimated, purchased, and managed multiple design packages for renovation activities and interior fit outs.